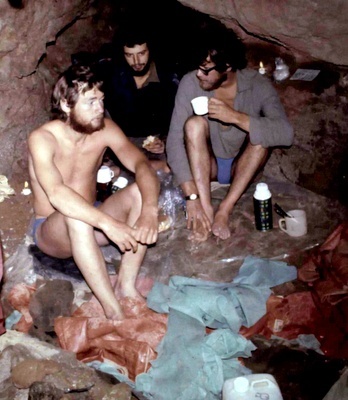 (Return to Collection Registry) In 1973 eight British cavers visited the relatively unknown Sierra de San Luis in Falcón State, Venezuela, for eight months. They included Dave Checkley, Mel Gascoyne, Jack Sheldon, Phil Chapman, and John Gardner. They were based in the small village of Curimagua, where they were granted exclusive use of the local community centre to use as a base, and were sponsored by the Falcón State, in terms of cash, vehicles, and fuel. 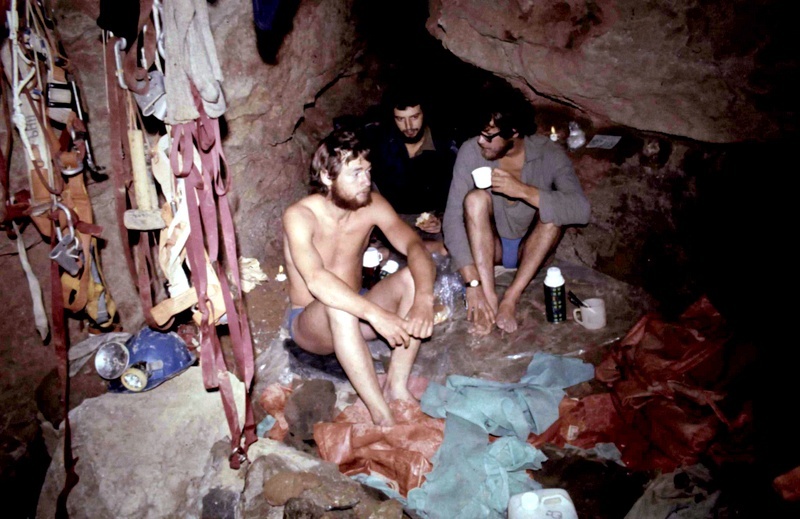 During that time they explored many deep shafts in the area, including the Haitón del Guarataro which is still the deepest limestone cave in Venezuela, and many large fragments of caves. They also conducted much research on the hydrology of the area, led by Mel Gascoyne, and on the biology of the caves, led by Phil Chapman. A general account of the expedition was published in the BCRA Transactions, which is available online. Phil Chapman published a report on the biospeleological studies, which is also available online, and Mel Gascoyne published a report on the hydrology of the area, also available online, Partly as the result of their work, the area was made into a National Park, and is now a tourist destination. During their time in Venezuela, expedition members maintained a full log of their activities, which was deposited in the Lancaster University Library where it can be inspected. It consists of two A4 bound volumes.